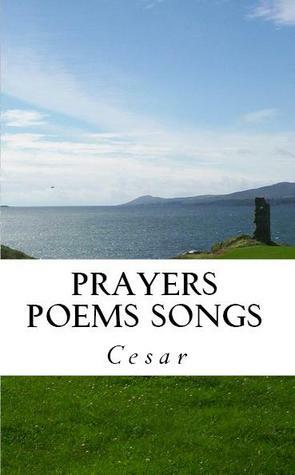 This collection of 250 poems was written by Cesar during his late teens, and each piece of writing was originally intended to remain as a personal record of his journey with God. Yet the collection at some point became much more than mere thoughts about the world and God; they developed into poems, lyrics and poetry on a full range of subjects. Then the writing stopped and the pages of thought and devotion were lost to time, gaining nothing but dust in an attic. That is where Cesar found them thirteen years later, and he chose to publish them as a testament to the influences which once surrounded his life, and as a dedication to God for his faithfulness. The book is also dotted with hand drawn sketches which adds an additional level to the book.